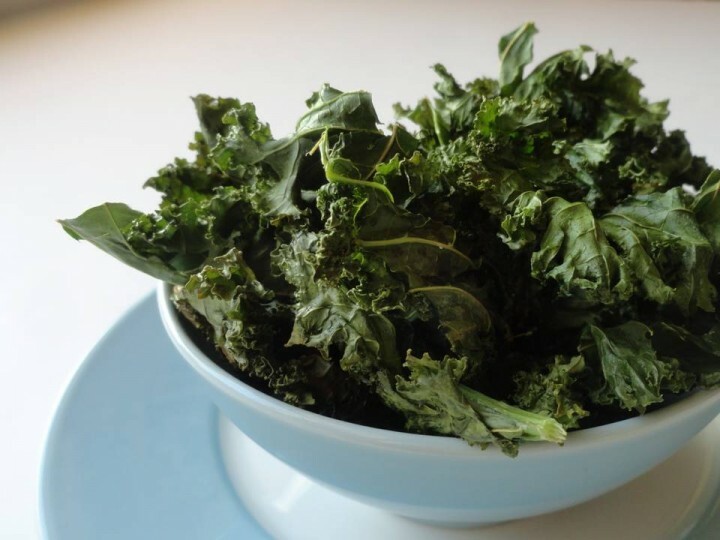 Give this tasty recipe a try and tell me what you think! 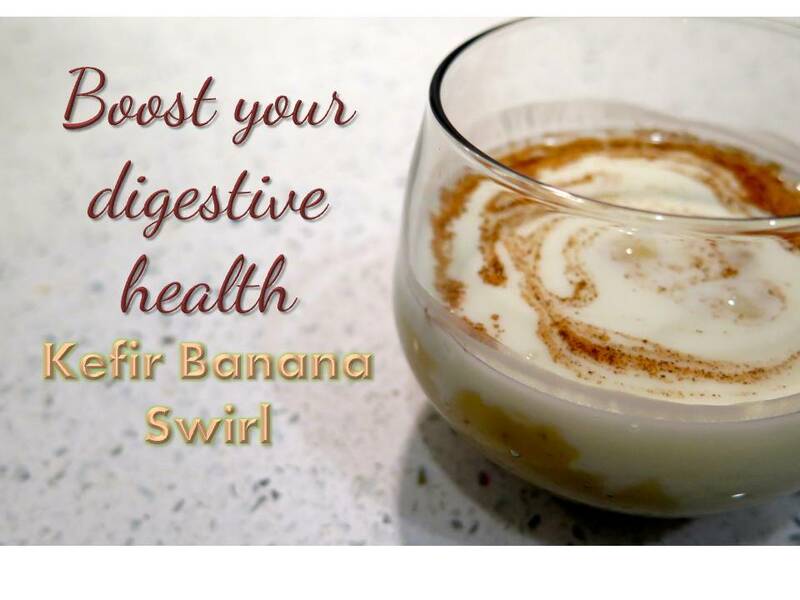 Click here to post your comments on the blog, and to learn more about kefir, and how it can help boost your health and improve your digestion! Broil tortilla in oven directly on the top rack for 1-2 minutes, or until lightly browned on one side. Flip over and then lightly brown it on the other side. Keep an eye on it to make sure it doesn’t get too dark as it will be going back in the oven afterwards with the toppings. The goal is just to make it firm to use as your pizza base. Begin adding to your pizza base. Add sauce to the tortilla, then sprinkle the dried herbs on the sauce. Put the baking sheet with the tortilla back in the oven on the middle rack. Bake for approximately 7-8 minutes until cheese is melted and tortilla is golden brown. Check it after 4-5 minutes, just to be safe. While pizza is in the oven, prepare the fresh arugula. Rinse, pat dry with a paper towel and if you like, toss with 1 tsp olive oil. 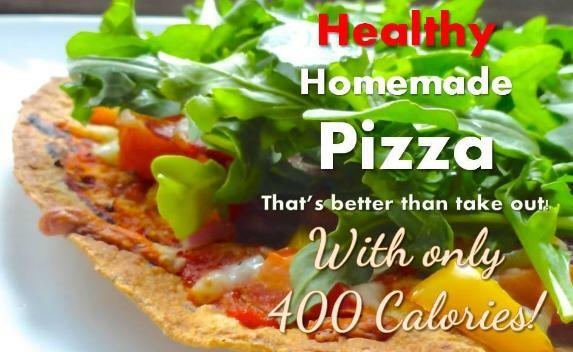 Once the pizza is ready, remove from the oven, add the fresh arugula, slice and enjoy! 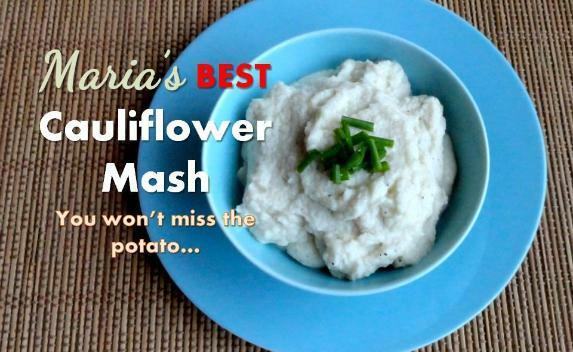 Clean and cut cauliflower (florets and stem) into small pieces. Place in a microwave safe dish, cover and heat for 6-8 minutes until softened (time will vary depending on your microwave). Using an immersion blender or food processor (or what i did was use the Nutribullet), add the cauliflower, garlic, butter, nutmeg, salt and pepper. Add parmesan if you like here as well. Mix the first 5 ingredients in a large microwaveable cup. Microwave on high for 1 minute. Remove from microwave, stir well, add marshmallows, then microwave another 30 seconds. Keep an eye on it as the marshmallows may cause it to overflow, if it is filled too close to the top. After the 30 seconds are up, stir and heat another 30 – 60 seconds until marshmallows are melted and chocolate is well blended. Mix all of the ingredients in a blender, food processor or if you have one – it works well in the nutribullet. Blend until the mixture is smooth. Use ¼ cup scoop to measure pancakes. Pour batter into pan and cook until the edges of the pancakes start to look dry and there are bubbles forming on top. Flip and lightly brown the other side – another minute or so. Repeat with remaining batter. While pancakes are cooking, slice pear. Squeeze a little lemon juice over cut pear to slow browning of pear. 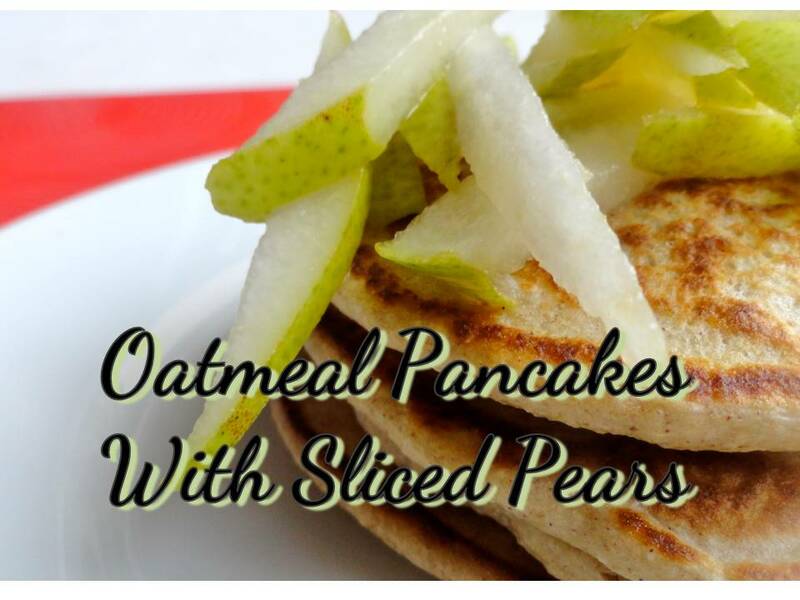 Serve pancakes with sliced pears and enjoy! 2. 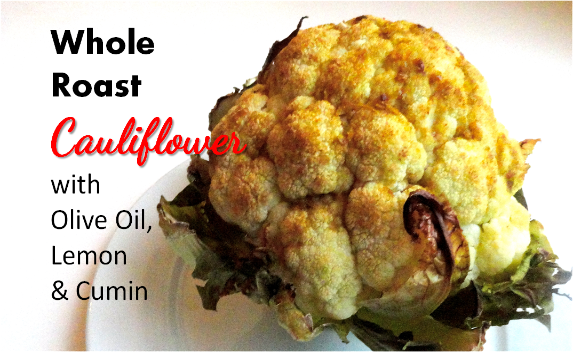 Mix the cumin, olive oil, salt and lemon zest in a small dish and drizzle over the cauliflower. 3. Roast for 45 minutes to an hour. Check after 20 minutes – if the cauliflower is getting too dark, cover with foil. 4. It’s ready when skewer or knife only has a little resistance when inserted. 6. Add a little more salt if necessary to your taste. 7. 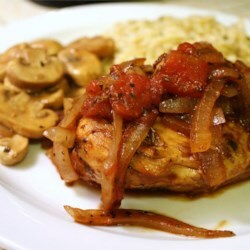 Enjoy as a side dish with grilled chicken or salmon! bake for 10 – 15 minutes until edges are brown (keep a close eye, as you don’t want them to get burnt). Watercress is a nutrient packed vegetable that is virtually calorie free! With only 4 calories in a cup of watercress (this is without dressing of course), and almost 10 times the vitamin A found in iceberg lettuce, this veggie is one we should include more often. Using watercress instead of more common greens such as green leaf or romaine lettuce provides variety, and as we all know, variety is the spice of life! 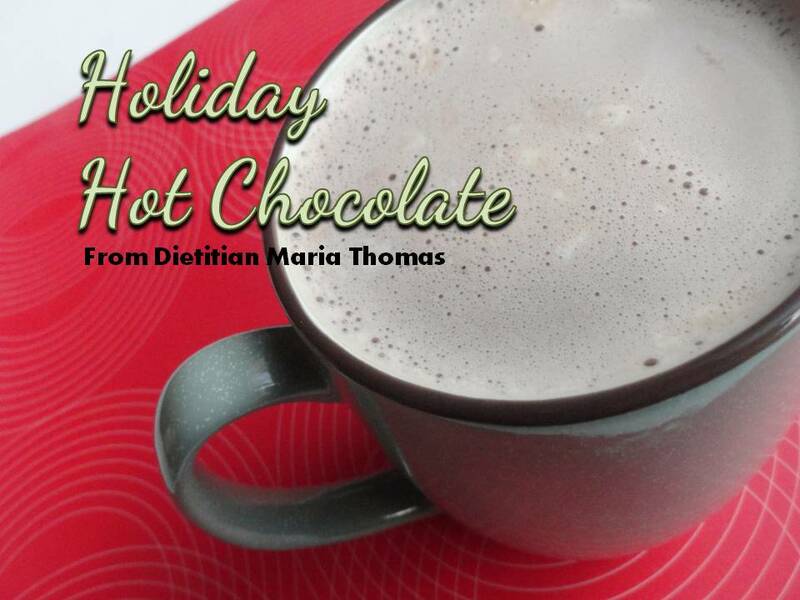 Here’s another great recipe -yum! Curious about the meal plans? Please contact me and i will personally let you know which meal plan would suit you best! < Did you see my Meal Plans?